Click thumbnail to change view. Hover over large image to zoom. Click large image for a popup. It's wider than the average egg and has a whopping 10 speeds so you are sure to be sent to heaven and back when you take on these vibes! 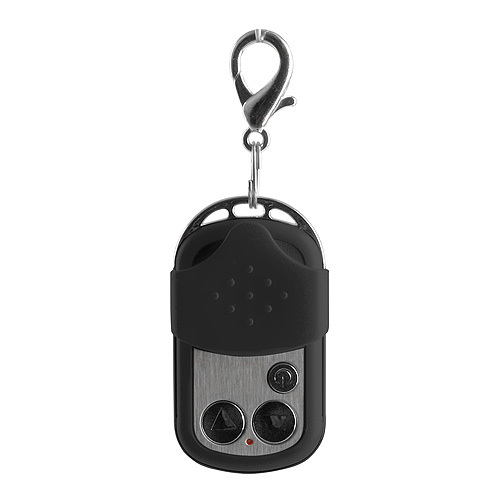 Use alone or let your partner take control at home or when you're out and about if you dare! You can control the egg up to 20 metres away, so whilst you're waiting at the bar your lover can still turn you on from their seat! A must for any couples wanted to add some fun and spice to their love life! The batteries for the egg as well as for the remote are included in the package. Bring the fun back into your love life! Waterproof too. absolutely brilliant! didn't expect the remote to work as well as it did and as far away as it did, the vibrations are really strong too, would recommend every couple gets one!